Ever happened that most of your programs are not responding and if you check in Windows Task Manager it shows that Runtime Broker is eating all of your CPU and disk usages. Many Windows 10 users have reported that Runtime broker is using 100% of their CPU usage and they are facing problem to run other programs. Before showing solutions to this issue let me explain that why this is happening and what is Runtime Broker service in Windows. 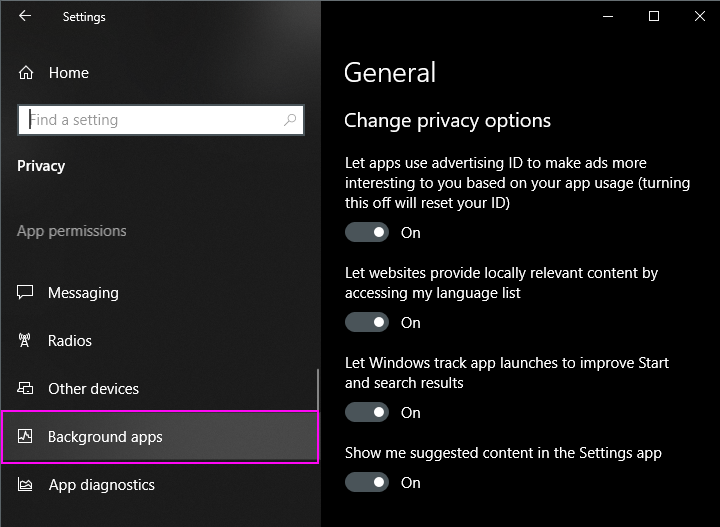 Runtime Broker is official Microsoft process for determining permissions used by other apps and allow them access to different permissions like mic permission, camera permission only when we grant that permissions to the program. Runtime Broker was introduced in Windows 8 and it is continued in Windows 10. In normal times, Runtime Broker does not use much of memory, typically it uses 20-30MB on average. But, when you launch a universal app (an app that uses different permission) runtime broker starts using more memory. If you are running more universal apps then this data will increase accordingly. So, memory usage of Runtime Broker is mainly depended upon how many universal apps your PC is running. We have tested these methods to solve your runtime broker high CPU usage issue. Disabling this option result in an immediate drop in CPU usage of Runtime broker. This is because this option tracks your all activity while you use your computer so it ends up using high CPU. STEP 1 – Open Settings by pressing Windows and I at the same time. 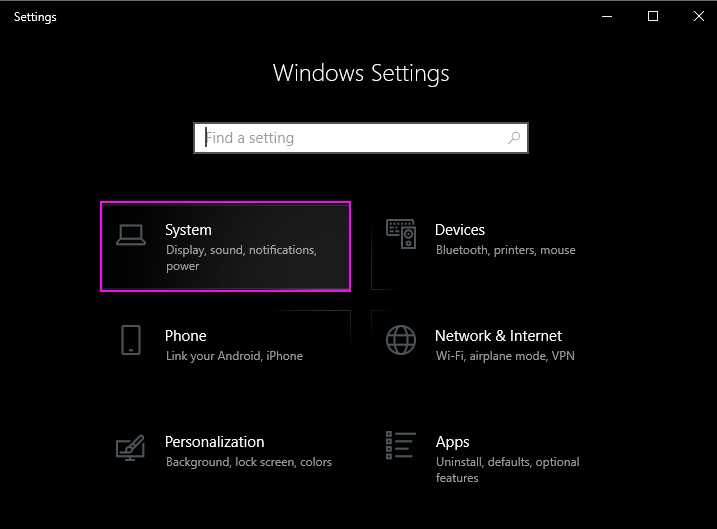 STEP 2 – Click on System Settings. STEP 3 – Select Notifications and actions. 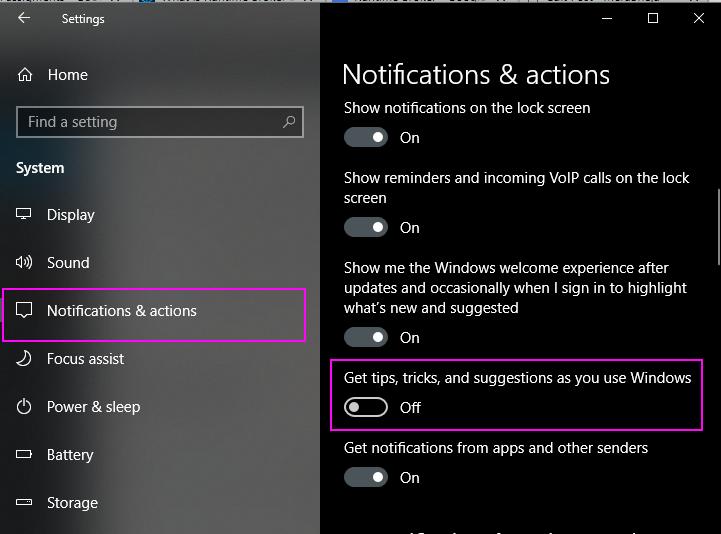 Scroll down and uncheck Get tips, tricks, and suggestions as you use Windows option. Turning off this option will most likely solve your problem. If not, try the next method. The reason behind high CPU usage of Runtime Broker is maybe because you have so many backgrounds running apps on your computer. Turning off this process will definitely reduce CPU usage of the Runtime broker. 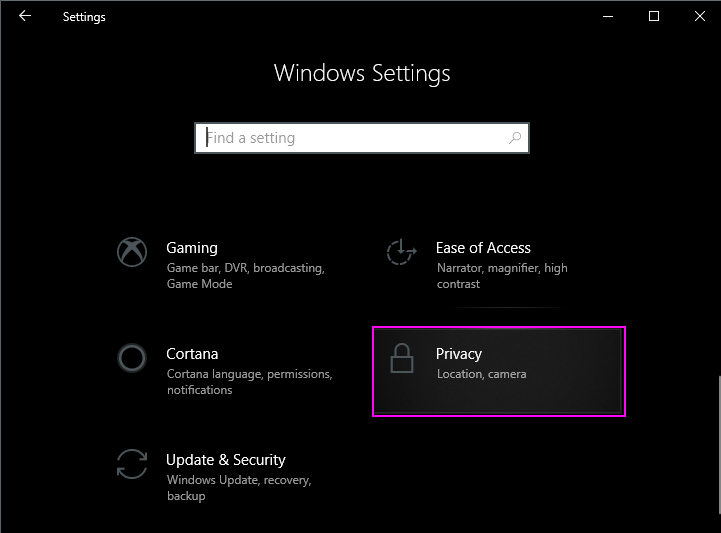 STEP 2 – Click on Privacy Settings. 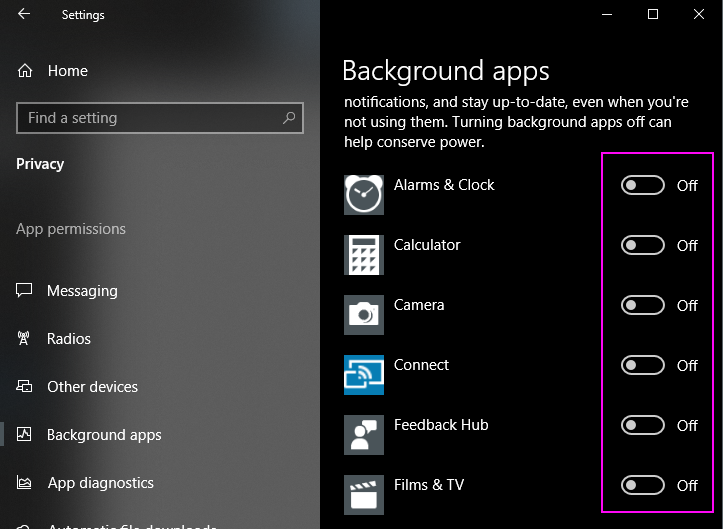 STEP 3 – Scroll down on the left pane and select Background apps. STEP 4 – Uncheck all the apps( You can leave on apps in which you get live notifications like Skype). This will certainly reduce your overall CPU usage and disk usage of Runtime broker. You can also use this method if your computer has less RAM and it hangs often. If you have any queries regarding these methods you can tell us in comments.